Aéro Montréal, self described as a think tank for Québec’s aerospace cluster, held the 6th edition of its Aerospace Innovation Forum under the theme of Aerospace in the Era of Disruptive Technologies. This even, held in collaboration with the National Research Council Canada (NRC), appears to be the largest gathering of aerospace professionals in the country. 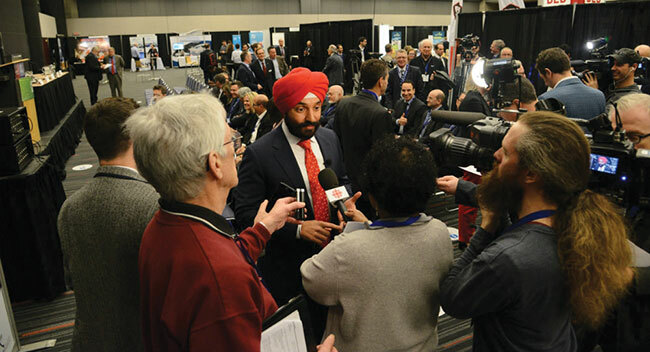 More than 1,000 Canadian and international aerospace representatives attended this major happening, which was held April 16 to 17 at the Palais des congrès de Montréal – as part of International Aerospace Week 2018. The forum’s luncheon conference on the final day was entitled In search of talent, the aerospace industry is mobilizing to create the future. It should be remembered that in the coming years this industry will need to staff some 30,000 additional jobs in the province of Québec. No doubt that the players have to leverage the latest digital tools available to keep and grow their market share – this is the main challenge everybody was talking about at Aéro Montréal’s forum. Gathering nearly 90 international speakers, the forum focused on six areas that Aero Montréal sees as holding enormous potential for changing the aerospace sector, including: Advanced manufacturing; additive manufacturing; clean technologies; Big Data for mobility, aviation and space; autonomous vehicles; on-demand mobility; and, finally, virtual design and testing. In addition to a high-calibre exhibition hall and networking events, participants have the opportunity to take part in activities like plenaries, conferences, workshops and B2B meetings with major OEMs, such as Airbus, Bell, Boeing, Bombardier, CAE, Embraer, GE Aviation, L-3 MAS, NASA, Pratt & Whitney, Rolls-Royce and Uber. Aéro Montréal is leveraging the increasing global focus on Québec’s aerospace sector, often described as North America’s third largest industry centre. “The cluster design creates a synergy between industry players, encouraging them to exchange and benefit from the breakthroughs made by each other,” Gagnon adds. A report presented at the forum predicts, that by 2036, the expected demand for new helicopters may reach 22,000 in addition to 35,000 new commercial airplanes. 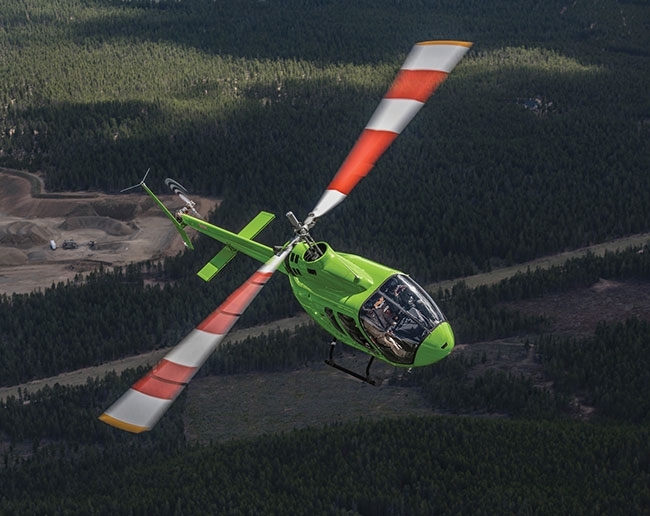 The new consortium funding is earmarked to help Bell and 18 industry and academic partners develop next-generation helicopters, which can fly with or without a crew on board, and fully autonomous aerial systems. The consortium will also focus on making aircraft more energy efficient and environmentally sustainable, as well as noise- reduction projects. The 18 industry partners include companies like Pratt & Whitney Canada, CMC Electronics, Esterline Technologies Corp., several small and medium-sized businesses, and nine Canadian universities. 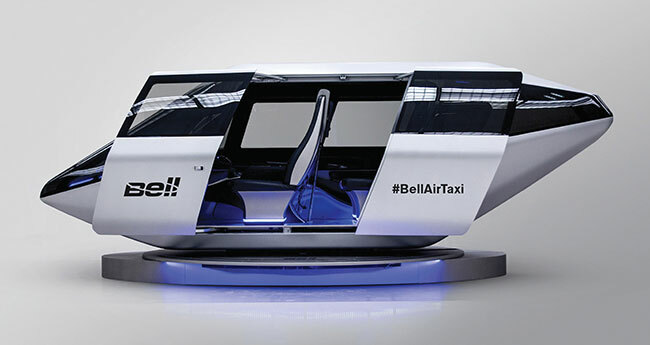 Bell and its partners are investing more than $125 million in Canada’s aerospace industry through this project.